Mark Slack-Smith, Forsyths Principal says the past five years have brought massive changes in technology to the financial services industry and has resulted in life-changing software for small business and investors. 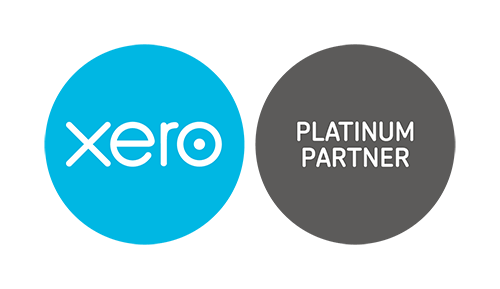 Forsyths has been nominated as the NSW Xero Accounting Partner of the Year for 2018 and is one of a handful of regional firms to be recognised as a leader in accounting offering the latest in cloud based technology. In this post Mark explains why cloud based technology is worth exploring. 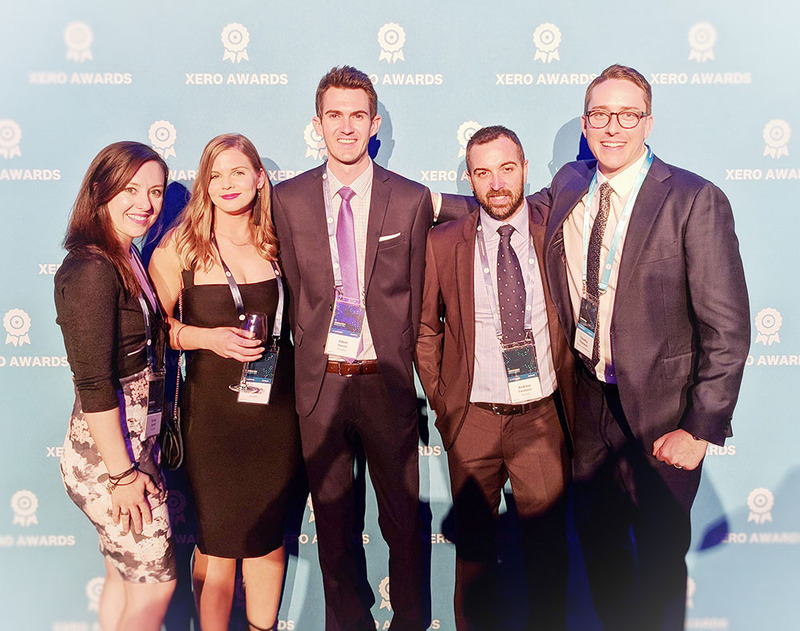 The Forsyths team attending Xerocon 2018, held in Brisbane. Emily Smith, Savannah Shepherd, Adam Stacey, Andrew Freebairn and Xero Account Manager, Timothy Thompson. What is cloud technology and what does it mean for me? The idea of cloud technology for the average small business owner or investor can be totally foreign – don’t worry you’re not alone. Cloud technology helps to manage your investments or small business on a constant basis rather than quarterly or annually. Through the use of your phone or computer, your wages, tax, debts and earnings can be managed to the minute. The technology has the ability to update or access information at any time you choose. It’s in your hand or pocket all the time. The result is that business decisions can be made with more relevant and up-to-date information. You can see the trends taking place in your business on a daily and weekly basis. You can then make the changes you need - to save time and increase your sales and profit margins. Perhaps one of the most significant benefits business owners see is the ease in completing the payroll. The software literally saves hours calculating tax, superannuation, leave etc. At Forsyths, we use Xero with our clients and the results are extraordinary. Here’s an example – one of my clients owns a small massage business. She has a staff pool of eight and has 24 shifts a week to fill with qualified staff and apprentices. This client came to me with minimal idea of her monthly earnings, wages and bills – she covered them all as they arrived – but it left her with little time to manage human resources issues and to market her business the way she wanted. She was also confused about changes to compliance regulations that affected her business. This client arrived at my office with folders full of papers that had taken her months to pull together. After setting this up, we then had some sessions with the client where she practiced the use of the applications on her phone, tablet and computer. We also linked her information with ours so that we could help her with anything she needed remotely. The result? A bit like getting a new coffee machine, the client took a few weeks to get the hang of it but then got faster, more confident and was able to make much better business decisions because she could see daily, monthly and quarterly trends. But the biggest benefit? The time she saved in completing the wages for the business. It was huge. Any new technology is daunting, but with some help in the set-up its easy to adjust and the benefits are massive. Investors with share portfolios and properties are now using the software as well – it provides huge clarity on financial position. It’s a great tool for saving time and identifying areas of the business that can be improved. It also gives business owners more freedom to be off-site but still keep track of exactly what is going on at the front counter. Small business owners and investors need to be the masters of all things - they don’t have the specialist expertise available to big business. This technology takes the time out of everyday jobs such as book keeping and wages so that business owners can focus on other issues such as marketing and increasing profitability. Really ‘the cloud’ isn’t so daunting ... it’s just another coffee machine. But it makes much better coffee in far less time. Any representations, opinions or statements are based on our understanding of the relevant legislation as at the date of issue. Although every effort has been made to verify the accuracy of the information contained in this material, Forsyths Business Services, its officers, representatives, employees and agents disclaim all liability (except for any liability which by law cannot be excluded), for any error, inaccuracy in, or omission from the information contained in this material or any loss or damage suffered by any person directly or indirectly through relying on this information. Accounting & Business Services are provided by Forsyths Business Services Pty Ltd ABN 66 182 781 401, liability is limited under a scheme approved under Professional Standards Legislation.